Getting people to take a genuine interest in your musical project is the most common question I get asked by independent musicians. 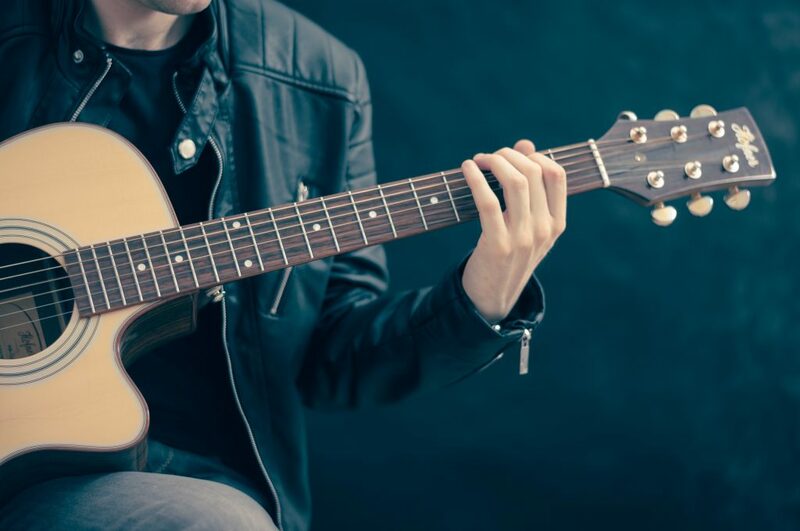 Bands and artists are understandably frustrated when they pour their heart and soul into a creative project, only to release it to the world and discover that no one actually cares about their music. For the sake of this article, I’ll assume you’re releasing the best quality music you possibly can and simply can’t understand why others aren’t taking notice of it. Instead of taking the cop-out approach of telling you to work on targeting your sponsored social media ads or to ‘keep doing what you’re doing’, I’m going to give you eight likely home truths about your approach to independent music marketing. Once reviewed and implemented, these tips should place your project on the path to organic growth and success. How excited they are for upcoming shows, releases etc. Whilst these may all be perfectly valid comments, they focus entirely on yourself and show absolutely no interest towards your potential fans. Just as much as you want to derive value from writing and performing music, your potential fans want to derive value of their own from actively engaging with your work. Telling someone ‘it would mean a lot if you checked my track out’ essentially translates to ‘I think you should spend three minutes of your time fueling my ego’. Whilst this might not be the message you’re intending to portray, it’s important to understand that this is how many music consumers will perceive it. This point goes hand-in-hand with the previous one. The fact you’ve invested a significant amount of time, effort and emotional energy into a project that utilizes your talent may understandably lead to an inflated sense of entitlement. You might feel that since you’ve exercized your talent and worked hard on the project, you’re now entitled to the reward of active fan/industry engagement with no further effort required on your part. It’s important to understand that being talented and working hard on the music itself is simply one piece of a much larger puzzle, not the sole reason for both audience and industry to take notice of your project. You’re only entitled to people caring about your music if you’re using it as a vehicle to actively provide value to their lives. You are in competition with a significant number of other artists who are just as talented, if not more talented than you. Having great music, whilst necessary, often isn’t enough to set you apart from the noise. Much of the value that consumers derive from bands and artists comes from visual identity (the cultural and personable aspects of the project). Think about what a fan wishes to communicate to others when they wear a band t-shirt in public. They aren’t just showcasing the fact they enjoy the music the band makes, but they are in fact providing insight into a whole range of their own cultural values and lifestyle choices. Fanbases are not simply a group of people who like a particular band or artist; they are a community of people with a similar set of values, interests and cultural elements that the band or artist in question happens to effectively represent. This is communicated not only through the song lyrics, but also the fashion, branding and personality of the artist. Major label artists have already built up a sizeable fanbase over the course of several (or sometimes many) years. Major label artists have access to large promotional infrastructure that you don’t (national radio, large sync deals, large-scale ad campaigns etc). If you have no fanbase and no access to large-scale infrastructure, marketing yourself as if you do will not yield the same results. Instead, focus on creating content that’ll help grow your following from scratch. The reason that the vast majority of bands and artists are making the same marketing mistakes (and subsequently yielding the same limited results) is because they’re too afraid to stand out. They’d rather blend into a scrapheap of bands and artists begging others to listen to their music in order to validate their hard work as it’s safer than thinking outside the box and trying something different. If you want to separate yourself from the scrapheap, you have to first overcome your fears of rejection and failure with resilience and innovation. Remember that failure is not only inevitable, but also a vital attribute to success. His comments on talent/music quality reveal his belief that being talented and having great music is a stand-out factor rather than one piece piece of a large puzzle. His post implies he’s attempted to market himself in Facebook groups dominated by other independent musicians. This shows he has a poor understanding of his target audience. I ended up replying to this post with several things this artist could do to set himself on the path to success, which you can find listed below. He later sent me a message thanking me for the advice. Stop blaming others for your own shortcomings; reflect and review on what you can do differently. Try to think outside the box when it comes to unsigned music groups. If you know that the vast majority of independent musicians are only interested in their own music, how can you use that knowledge to your advantage when marketing your own music? It’s important to reflect and review your approach to independent music marketing on a regular basis. Ultimately, it’s important to realize that whilst you cannot single-handedly change the industry, you can change your approach to how you operate within it. 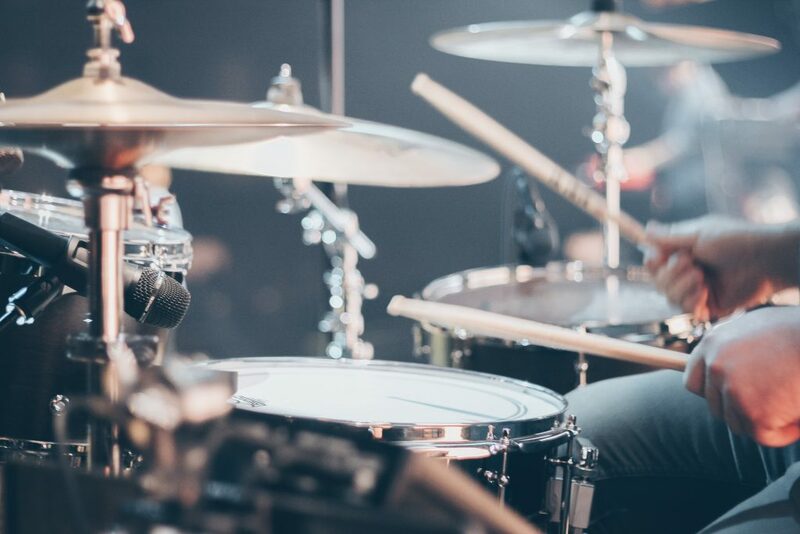 Your skills consistently strengthen: Taking a ‘little and often’ approach to honing your craft allows the brain to process bitesize information on a regular basis, leading to consistent growth as a musician. You stay relevant and engaging to your fanbase: In the age of social media, attention spans are at an all time low and people expect to be constantly entertained. Content needs to be created and promoted on a daily basis in order to keep your fanbase engaged and active. True overnight success is incredibly rare in the music industry; the vast majority of artists who have experienced long-term, sustainable success almost certainly grew their fanbase over the course of many years with a well-planned, long-term strategy. Instead of putting one release out and expecting it to gain you a sizeable fanbase overnight, focus on winning over one fan at a time. If you’re releasing good music and promoting it with a diverse range of valuable content on a regular basis, the word will begin to spread and your fan base will start compounding.